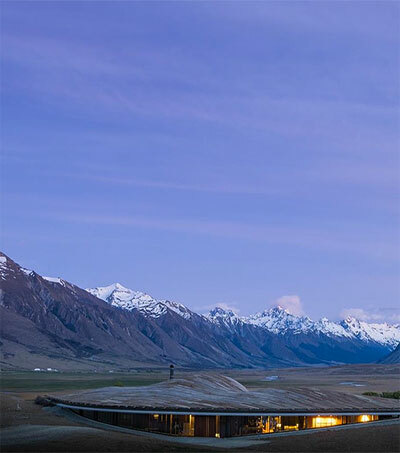 “With its unparalleled natural beauty, innovative culinary scene, and unique luxury accommodation, there is no mystery as to why New Zealand has become the destination of choice for some of the world’s most discerning jet-setters,” Amy Louise Bailey writes for luxury-lifestyle magazine, Robb Report. 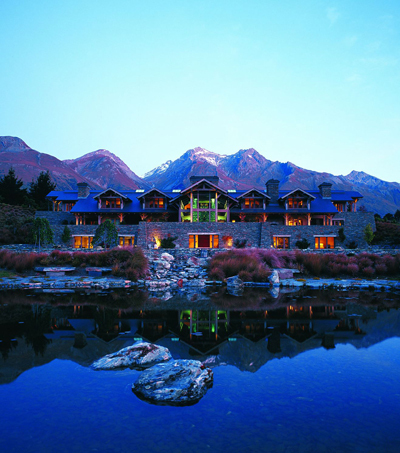 Bailey recommends eight of New Zealand’s most beautiful luxury hotel options. 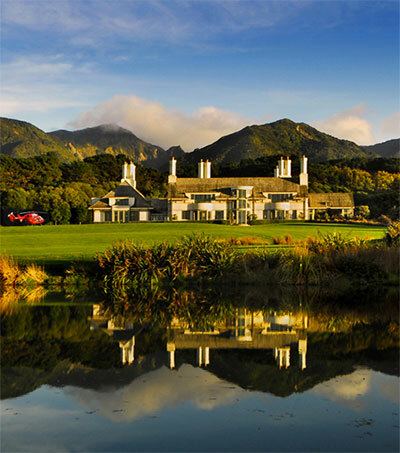 “With a guest book including names such as Prince William and Kate Middleton, Wharekauhau (pictured) has firmly established itself as one of New Zealand’s leading luxury destinations. 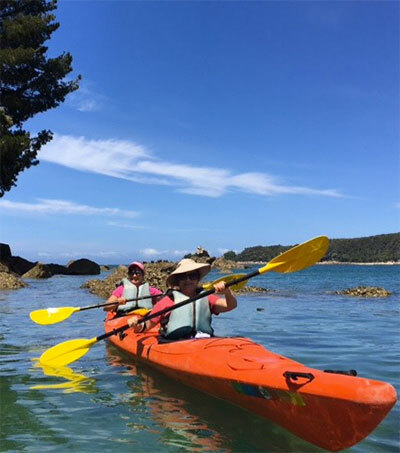 The Relais & Chateaux affiliate is set to unveil three new Cottage Suites this month, overlooking the crashing waves of Palliser Bay. The suites will feature heated marble floors, double spa baths, gas fireplaces, and stylish furnishings with all-natural materials. 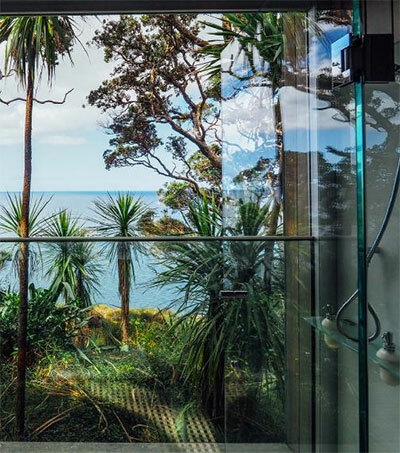 If that’s not enough for you, dial up the luxury factor by checking in to the 4500-square-foot Owner’s Cottage or the ultra-private Wharepapa Cottage. 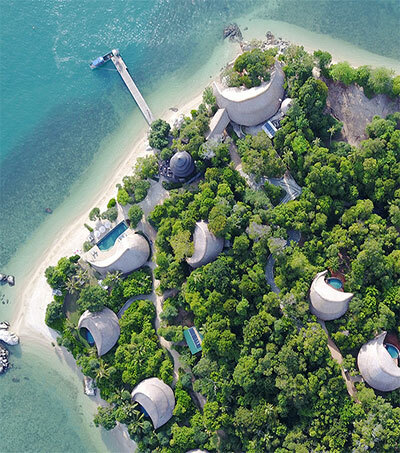 And for the ultimate getaway, the entire property is also available for buyouts – where you and 31 of your closest friends can enjoy the estate’s sun-soaked beaches, elegant lodge, and acres of rolling green fields. 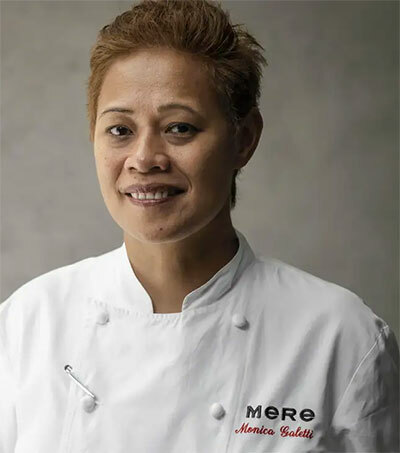 Other hotels featured in the article are: QT Queenstown, Sofitel SO in Auckland’s Britomart area, Waiheke’s Boatshed, the new Lakeside Residences at The Rees Hotel on Lake Wakatipu, Apartment No 305 in Auckland and The Glasshouse in Northland. 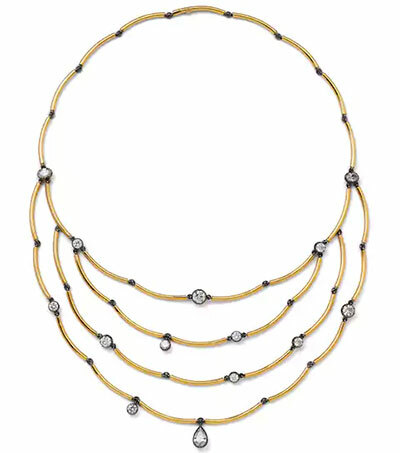 Original article by Amy Louise Bailey, Robb Report, May 31, 2018.